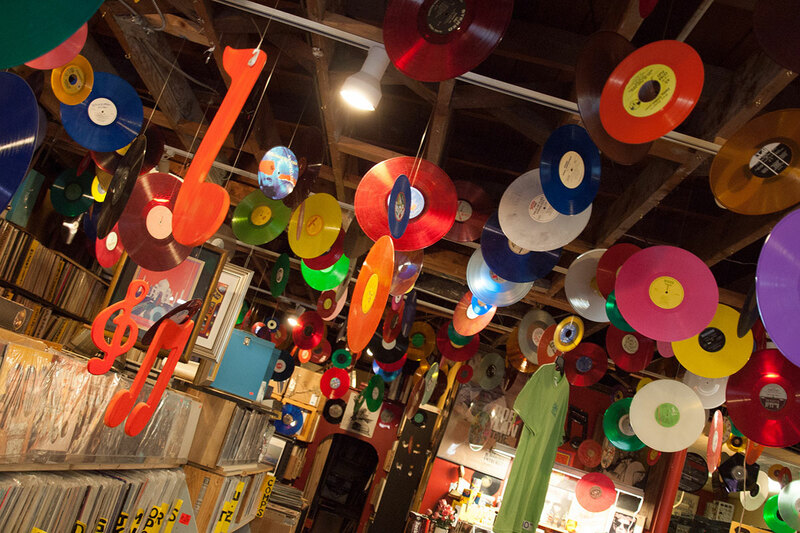 More than 120,000 LP records in our store! 5,000 sealed records. Your purchase is not handled by some anonymous computer script, but by a real, live person! Your Master or Visa purchase makes your transaction secure and insured. On the hunt for something special? Give us a call and we will check stock. Feel free to peruse our weekly specials online. You might just tune in and turn on to something you love.